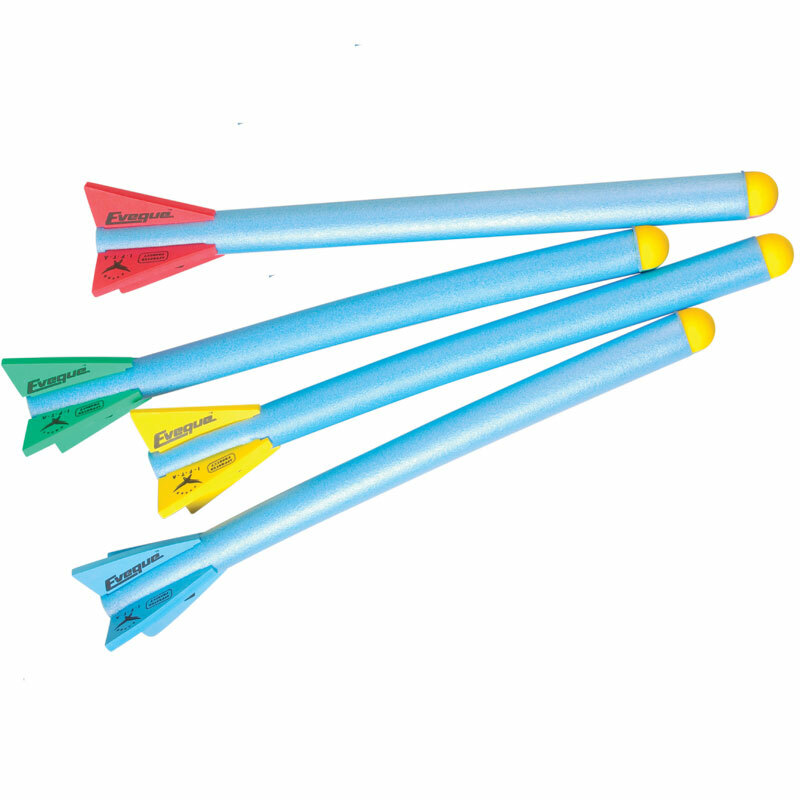 The Eveque Foam Javelin is a training javelin, safe for indoor use only. Bought these so my son could practise ready for a Sportshall competeition. Very good quality. Exactly what we needed. 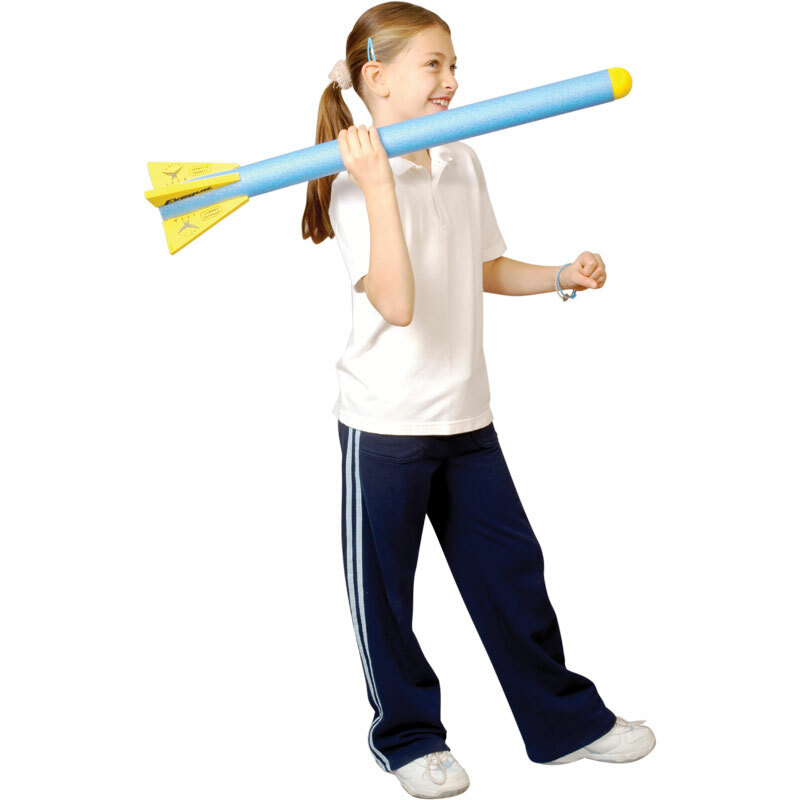 The javelin was delivered quickly and excellent value for money! It is such fantastic fun and great for the whole family! My son wanted to practice throwing prior to his sports day. This product was ideal and should help him develop his technique. The javelins are exactly as described - no more no less. They may be less tough than I expected but they have not yet been tested in the most arduous setting.